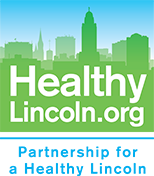 We, at Partnership for a Healthy Lincoln, would love hearing from you. Please submit any questions, suggestions, or general feedback in the space below along with your name and e-mail address. We appreciate your comments or concerns and will respond to them as soon as possible.